Select a sunny but sheltered spot in your garden for these bulbs. They are very easy and suitable to grow in pots and containers as well. Do not plant too deep: the neck of the bulbs should be just above soil level. 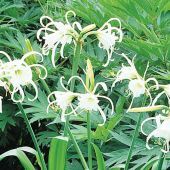 Hymenocallis like a sandy well-drained soil. Keep that soil lightly moist while the plants are growing. 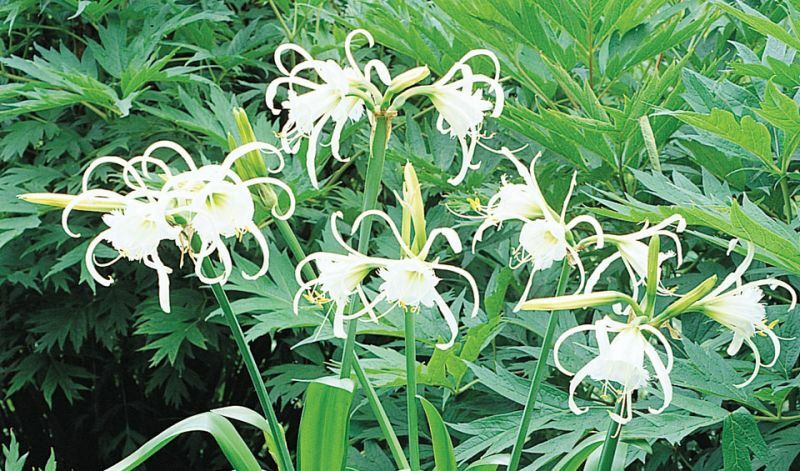 When planted in larger groups of 7-15 bulbs their spectacular flowers will definitely cause a stir in your neighbourhood.